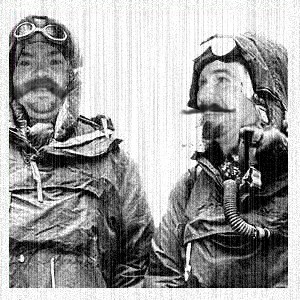 Follow the adventures of Sir Frances James Hillary & Col. Pierre Le Guy the 1st. 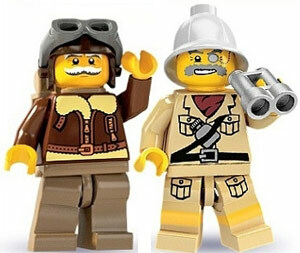 Sir Frances James Hillary & Pierre Le Guy action figures. Sir Frances James Hillary & Col. Pierre Le Guy the 1st along side the H.M.S. 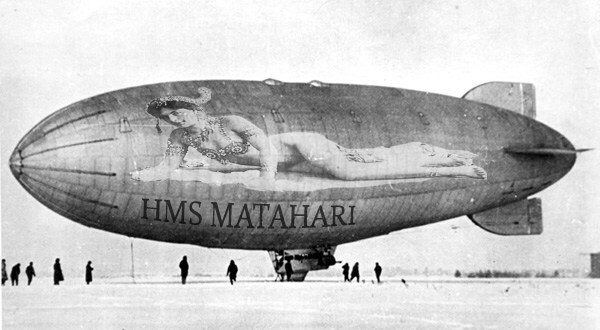 Matahari. "Lines away!" NARRATOR - After the perilous voyage to India aboard the dauntless HMS Mata Hari our dashbaudry explorers, Sir Frances James Hillary and Colonel Pierre LeGuy the first, inconceiveably escape the poison jaws of the seven-headed beast of Gujarati using only their daring-do and the powers... OF SCIENCE! Now our fearless fellows are once again on the trail to a find the map of the lost pharoh, Anni Popo. The jungles of West India give no quarter the the faint of heart so those of you with nausious tendancies and lilly livers change the station NOW! PIERRE - Ha HA! That was some pretty slick science acrobatics you pulled on that filthy beast, Sir Eddie! PIERRE - (I wasn't) ...to be continued.